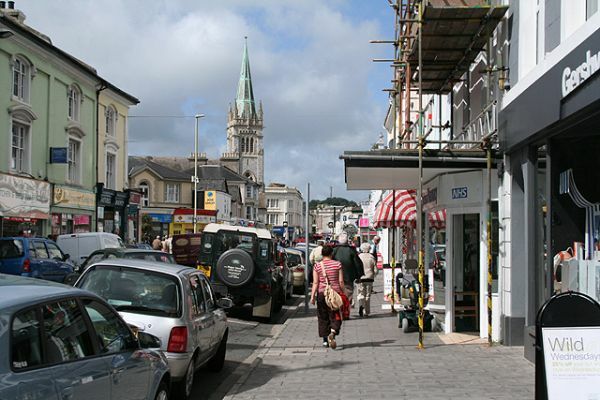 Newton Abbot is a large town in south Devon, close to Dartmoor National Park. 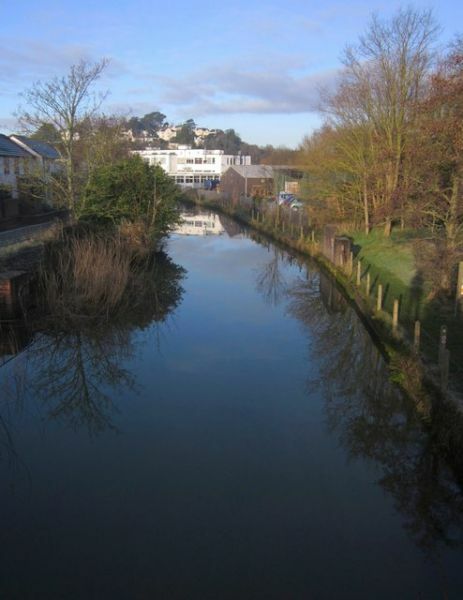 The town was granted a market charter in 1220, and though it was a thriving market town through the Middle Ages, Newton Abbot really owes its prosperity to the coming of the railway in 1846, and much of the town's architecture dates to the great railway age of the 19th century. 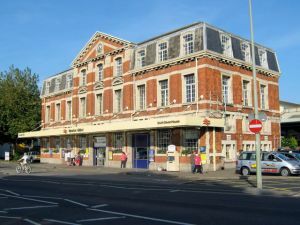 The story of the Great Western Railway is told in the Newton Abbot Museum on St Pauls Road. In the centre of Newton Abbot stands the medieval clock tower of a 13th-century chapel dedicated to St Leonard. The chapel was erected in 1220 at the junction of East Street, Wolborough Street, and Bank Street. The body of the chapel was torn down in 1836 and rebuilt on Wolborough Street, leaving the tower and its 2 working clocks standing as a local landmark. Beside the tower is a plaque marking the spot where the first declaration of William III of Orange, was read in 1688 after his arrival from Holland to become king of England. Another local landmark is Old Forde House in Wolborough. The House was built in 1610 by Richard Reynell in a traditional E-shape. Charles I stayed here twice in 1625, then his enemies Oliver Cromwell and Colonel Fairfax stayed in 1646. William of Orange was another visitor, stopping overnight in 1688 on his way to London to be crowned king of England. Richard Reynell also established almshouses on Torquay Road for the widows of clergymen. There is an earlier set of almshouses in East Street, opposite the hospital. These were established in 1576 by Robert Hayman to provide housing for poor people. They were rebuilt in 1845. A much later set of almshouses were established by a wealthy chemist named Mackrell on Totnes Road in 1874. Newton Abbot was closely tied to the Newfoundland cod fishery from the 17th century. Labourers from the town and surrounding areas made up the crews, and the town thrived on manufacturing supplies such as leather aprons, seaboots, knives, fishhooks, and rope. On East Street is Rope Walk, built in 1882 by Samuel Yeo to make rope, primarily for the Newfoundland cod fishing trade. The Rope Walk stretched 140 yards to Hopkins Lane, and a second walk ran parallel to it. 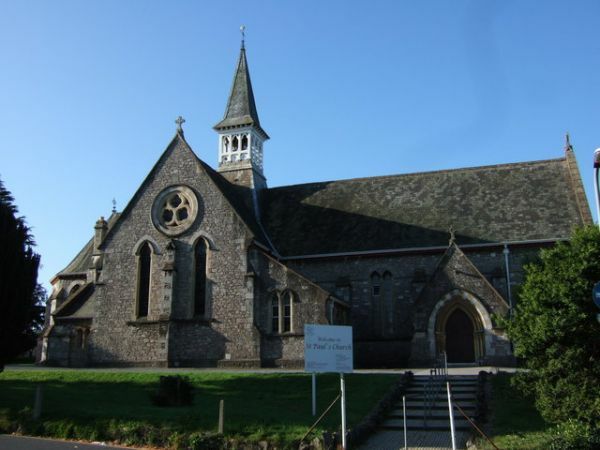 The Templer Way long distance route runs through Newton Abbot on its way from Haytor on Dartmoor to Teignmouth. The trail has nothing to do with the medieval Knights Templar; it follows the route taken to transport granite from quarries on Dartmoor to the sea. One stop on the Templer Way is Stover Country Park, a nature reserve covering 114 acres and including walking trails and a bird hide. The country park features the Ted Hughes Memorial Trail, where you can read poems on the subject of nature, composed by the former poet laureate, set on special 'poetry posts. 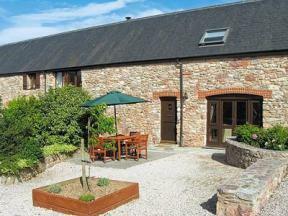 Just outside the town is Bradley Manor, a medieval manor house dating to around 1420. The house stands in a lovely wooded setting and boasts a great hall decorated with the royal coat of arms of Queen Elizabeth I. This semi-detached, Grade II listed riverside cottage, three miles from Newton Abbot, sleeps eight people in four bedrooms.